Last week, Google+ rolled out its new Communities feature which allowed users to create or join communities based around topics of interest. 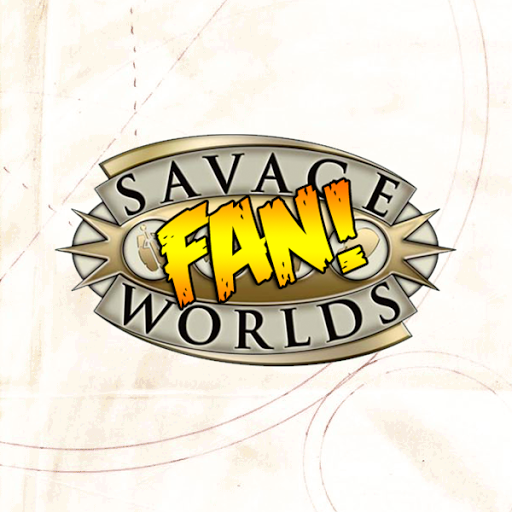 Of course, the Savage Bloggers Network jumped at this opportunity to facilitate engagement among Savage Worlds fans who use Google+ by creating a Savage Worlds Google+ Community. This Google+ Community is publicly available to anyone. We have 239 members, and that number is still growing! Feel free to join in the discussion, and share your blog posts, podcast episodes, photos, play session reports, reviews, or whatever you happen to come across on the Internet that might be interesting or fun. I recently made a tweak to the SBN feed to limit the content being published to it. While I implemented this on the site via Feedburner's BuzzBoost feature, the actual feed was publishing full content. That was an oversight and never my intention, so I've made changes accordingly using Feedburner's Summary Burner which now only publishes the first 100 characters of each item. While some might find this annoying, I want to encourage traffic to the respective sites, not steal it.